YEOVILTON | The Royal Navy Black Cats will be returning to the airshow circuit in 2019, but only as a solo display. The team, who fly the Wildcat HMA.2 helicopter, come from 825 NAS at RNAS Yeovilton. 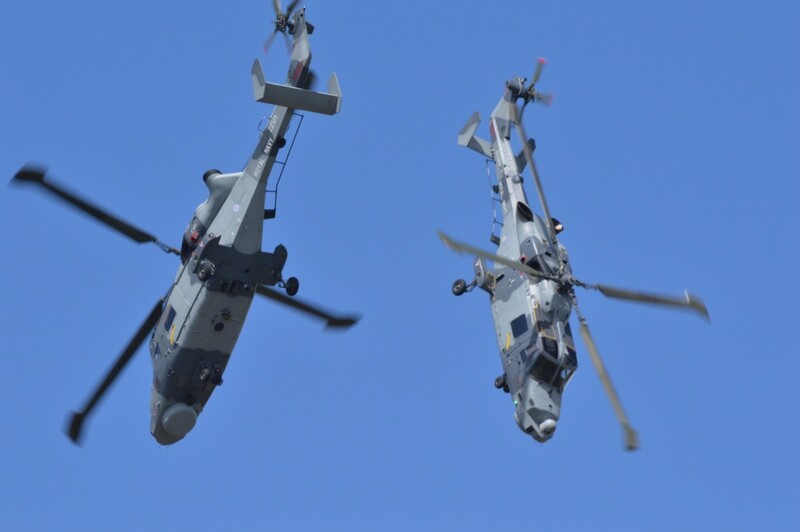 They were founded in 2001 with a pair of Lynx Mk.8s before transitioning to the Wildcat in 2013. This saw them fly a solo Wildcat routine that year, followed by a Lynx and Wildcat pair in 2014 and a pair of Wildcats thereafter. 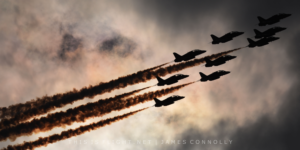 The team’s display traditionally included a mix of formation, opposition and synchronised manoeuvres. 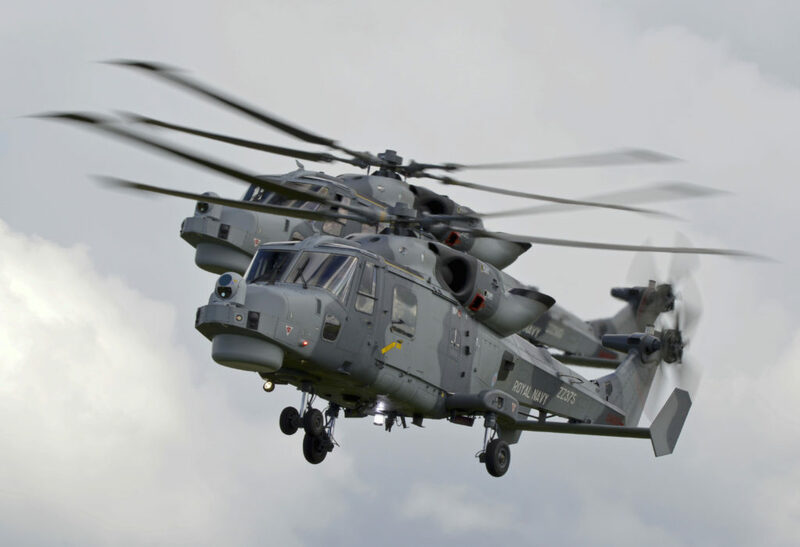 However, they did not display in 2017 and 2018 while their squadron focussed on converting Lynx crews to the newer Wildcat. The Lynx was retired in 2017. The Black Cats’ Instagram account promises the crew will fly the Wildcat “to the edge of its envelope for your enjoyment, all across Europe in 2019”. 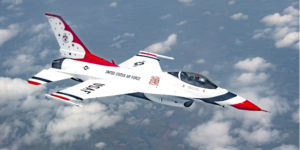 However, they later confirmed the team will fly as a solo display this year. 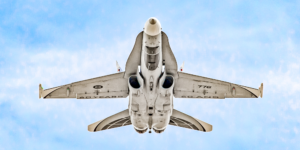 This entry was posted in Airshow News Europe, Airshow News Military on January 27, 2019 by Adam L..